After more then 2 years since they open Sticky Green became a legendary cannabis club in the centre area with highly potent weed and prices to match. The municipal council has approved definitively the new ordinance regulating the operation and location of the cannabis clubs. Always looking to keep up whit the most newest cannabis clubs in Barcelona we found this rustic with a western style association named Bonnie & Clyde. Located in a hipster neighbourhood, where there are many cannabis-lovers, just a few minutes walk from Ciutadella Park and Arc de Triomf. 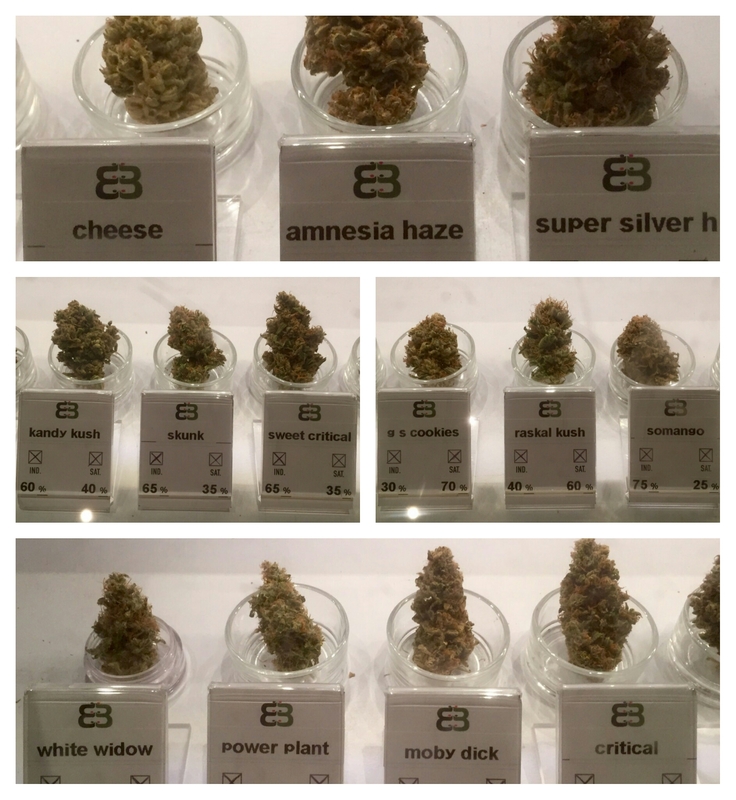 Spannabis is back this year from 11 to 13 of March 2016. We can’t wait for the 13rd edition of the World Cannabis Conferences. This will be held at the Auditorium of Cornellá. At the beginning of this year we collect all the information and we made a statistic about the number of visits from different countries all over the world that we had on weedbarcelona.com during the year 2015. We are interested in your experiences and attitudes on this issue.